When you’re out here trying to make it, it’s rare that you get the chance to have a face to face with a person that’s making strides in the TV or music industry. Even if they’re not in your particular industry, it’s important to take every opportunity to get an insider’s perspective on the characteristics and actions of people with successful careers. Milwaukee has a very small entertainment and arts market. 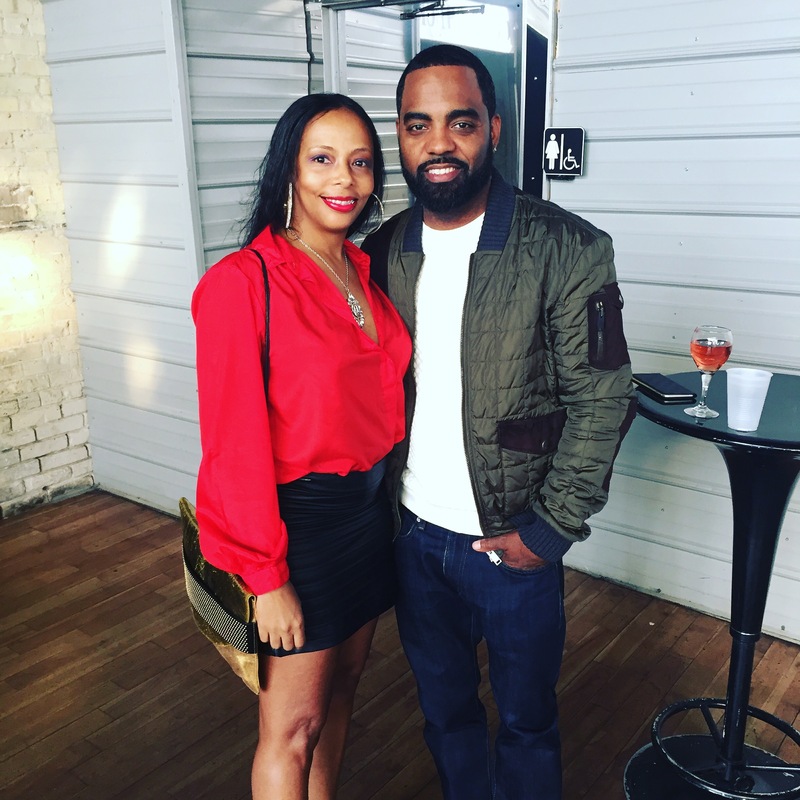 So when it was announced on Facebook that there was an event, “The Todd Tucker Reality Mixer”, with an entertainment panel featuring Todd Tucker of the Real Housewives of Atlanta; I thought it would be the perfect platform to find out more about the basics of reality TV. 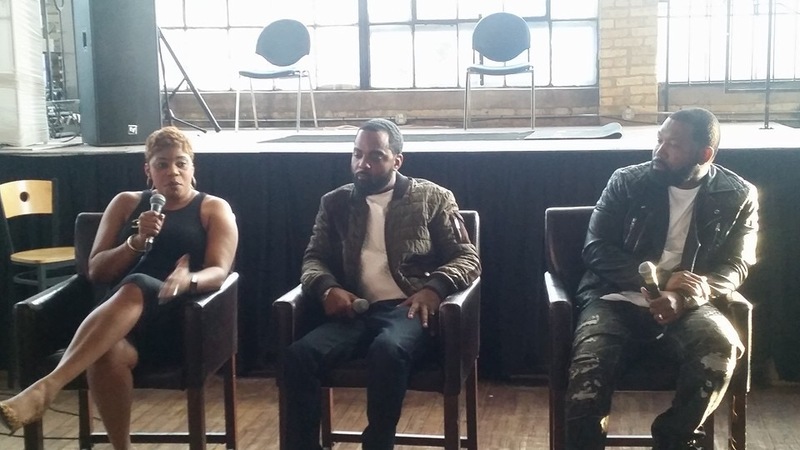 The panel itself featured: Todd Tucker, public relations/marketing/branding guru Shaun McKenzie, and Grammy nominated producer/song writer Chad C-Note Roper. This blog has stressed over and over again the importance of social media. Facebook, Twitter, Instagram, and Snapchat etc. are a real time representation of your brand. You have to treat it like the commercials or ads for it. Chad C-Note Roper stated that he chooses almost 90% of his new talent off of social media sites. It’s the perfect platform to shine, and showcase whatever your talents are. Keep your personal drama off of your feed, keep the content cohesive, and make sure your timelines are current. The panel was in consensus about what kills careers. Inconsistency, no follow-through, not valuing time, and not having self awareness. You have to do what you say you;re going to do and do it well. You have to value people’s time and respect the time you invest within yourself. You have to know yourself, and respect and utilize the position that you’re in to get to the next level. You have to have a story to tell, especially if you want to be on Reality TV. You can’t be scared to share it, and you have to have the ability to effectively communicate it to the outside world. Shaun McKenzie kept reiterating that the clarity of your message dictates how it’s received by potential clients and audiences. Producers look for a person that will engage the masses. In a nutshell it all goes back to old school principles. Make eye contact, smile, showcase your best work, keep your pictures and videos crispy and clear; and Todd Tucker specifically stated how it really annoys him when people are looking at their phones instead of paying attention in a meeting. So put your phone down! It’s never too late to go after your dreams. Be persistent and do what you do best. Watch how your master plan comes into fruition.